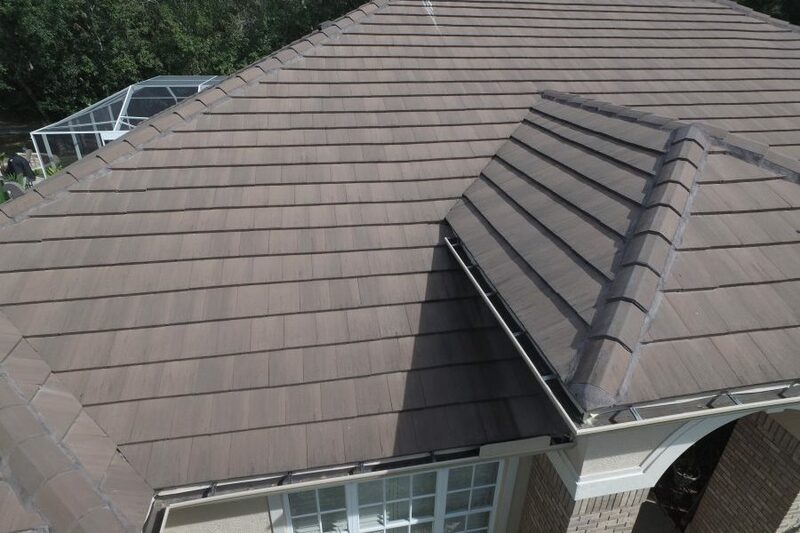 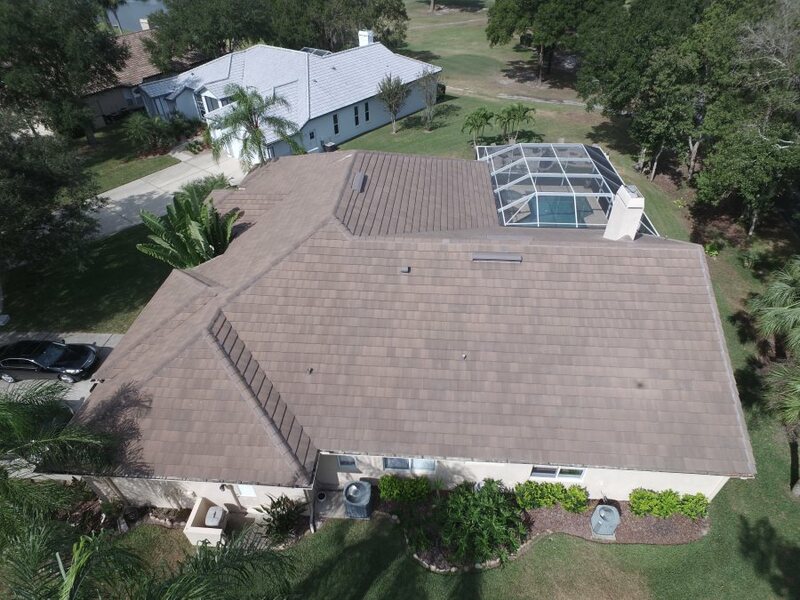 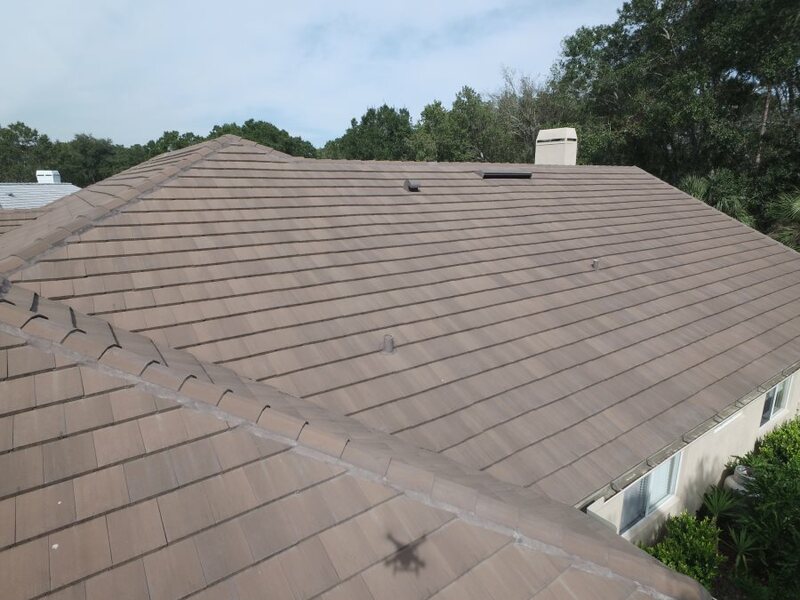 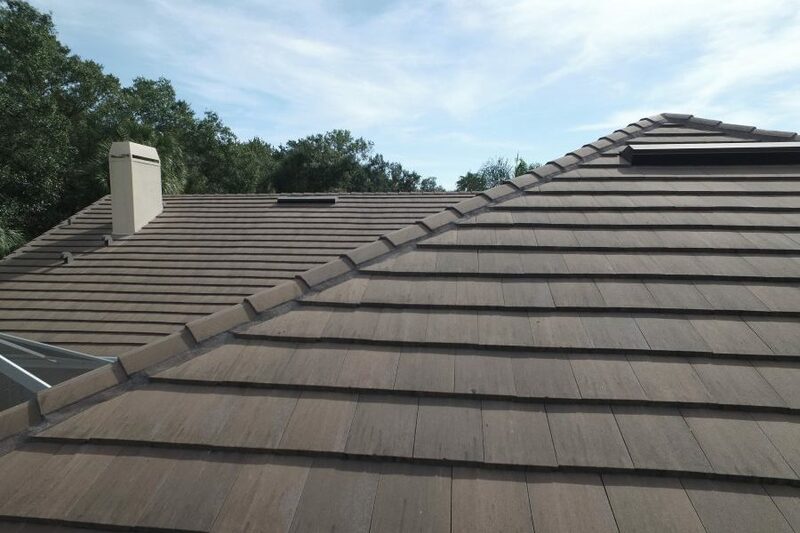 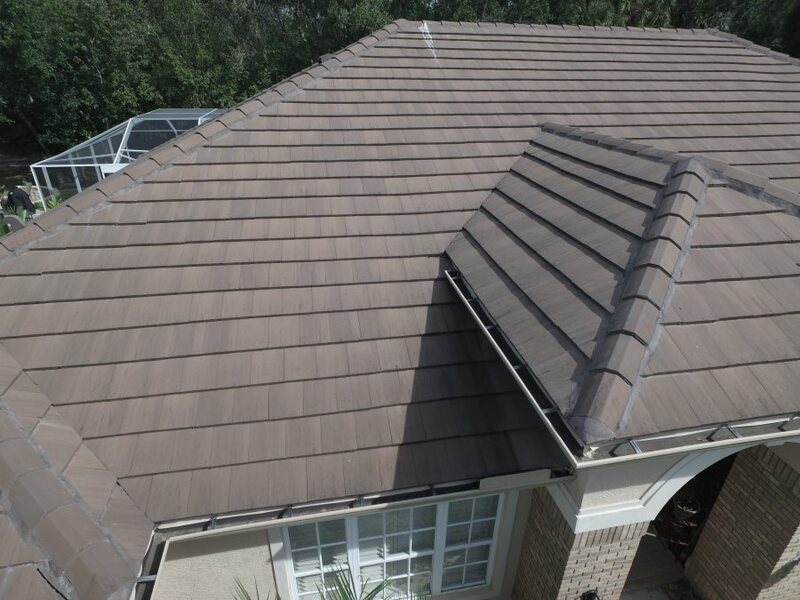 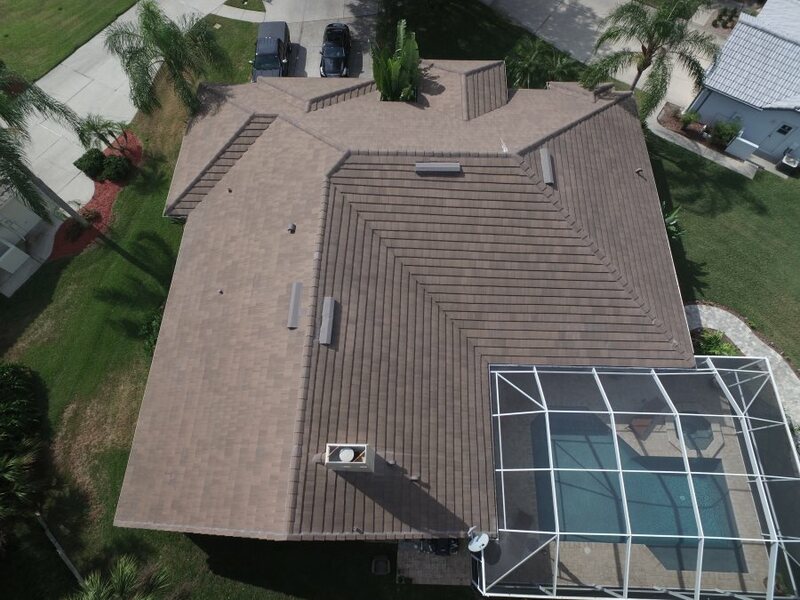 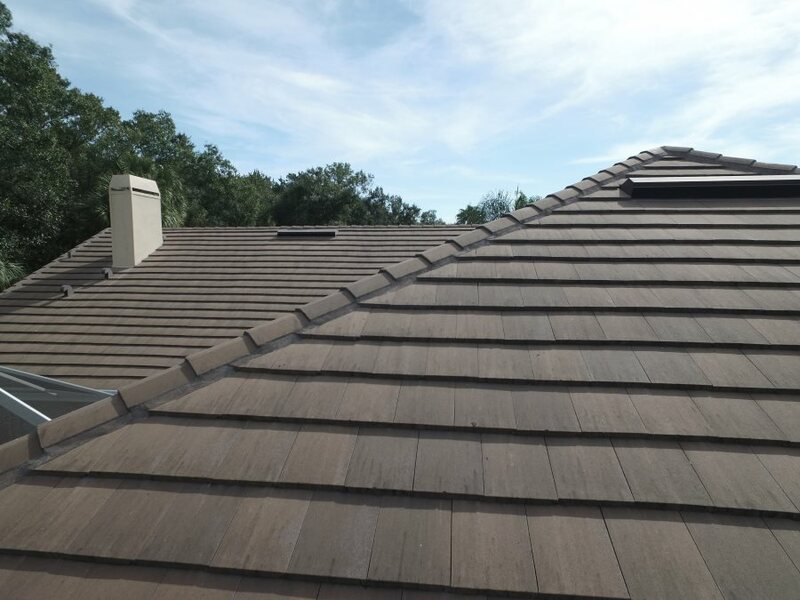 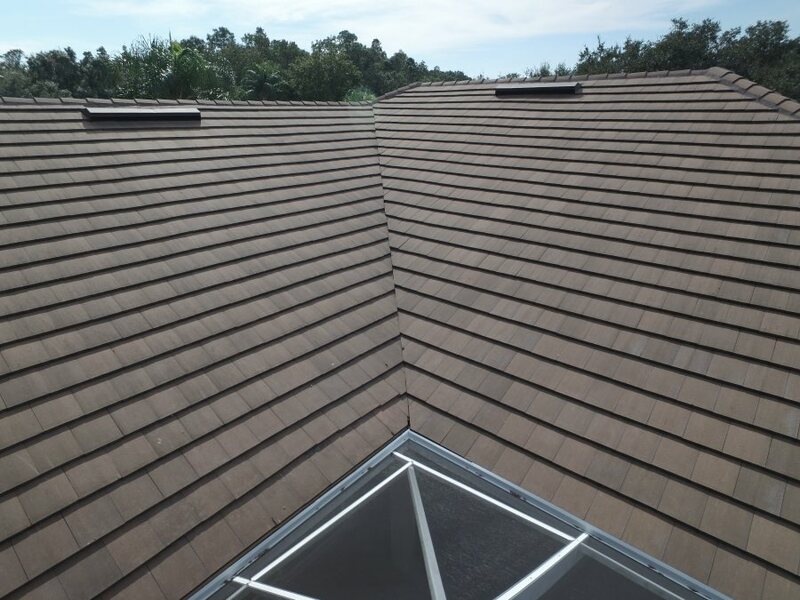 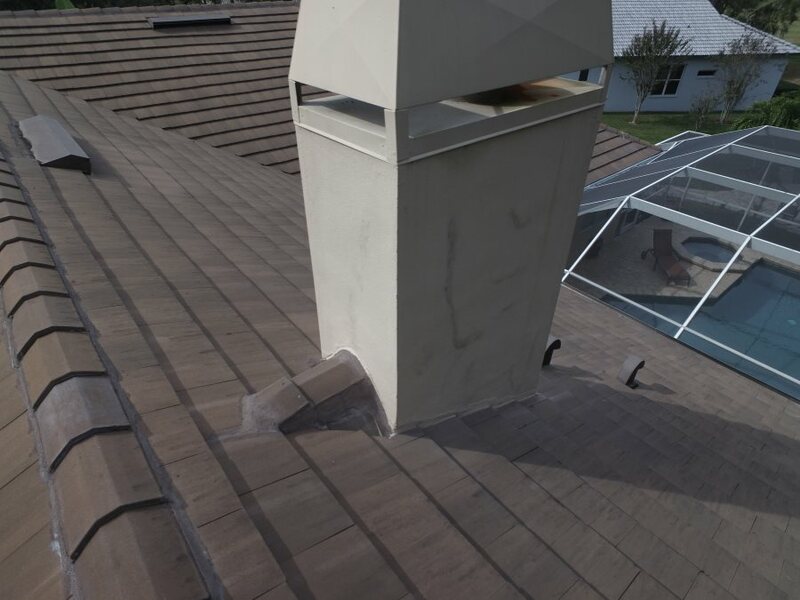 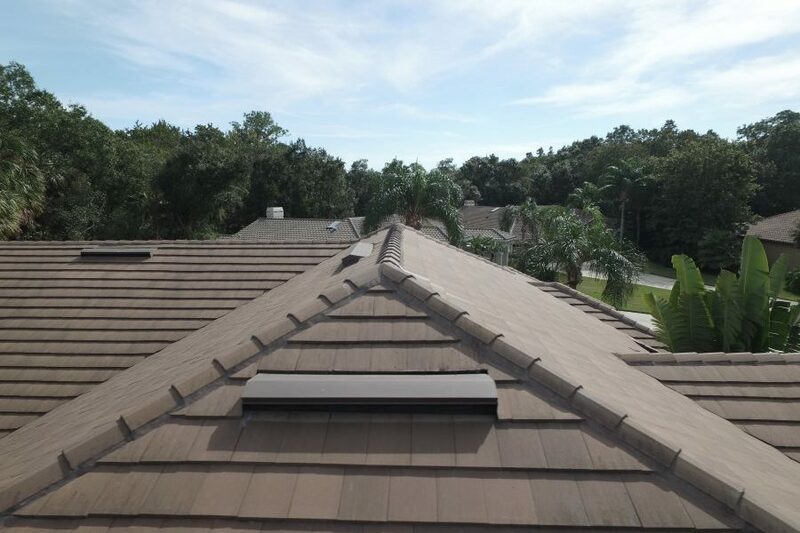 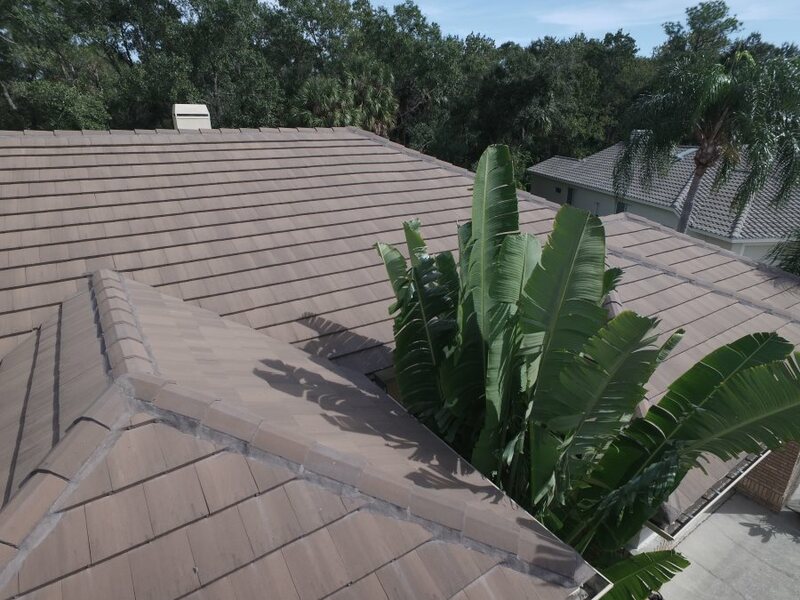 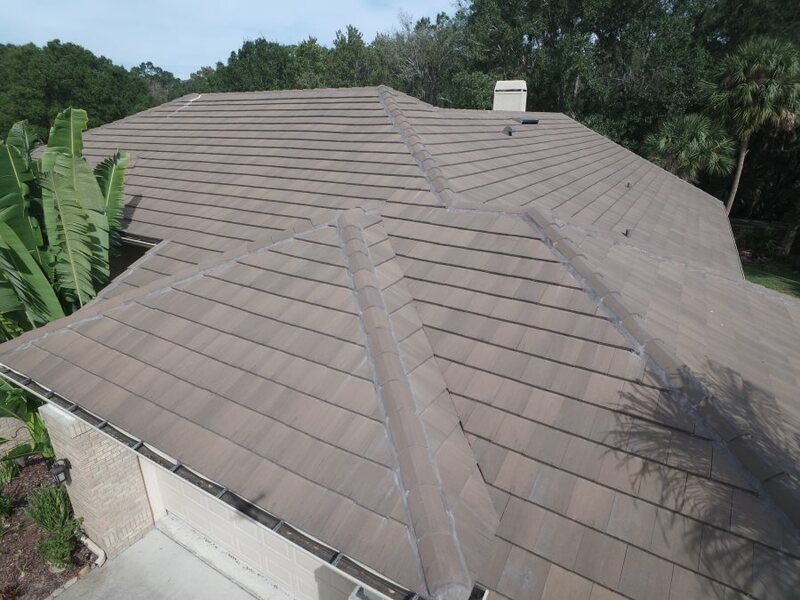 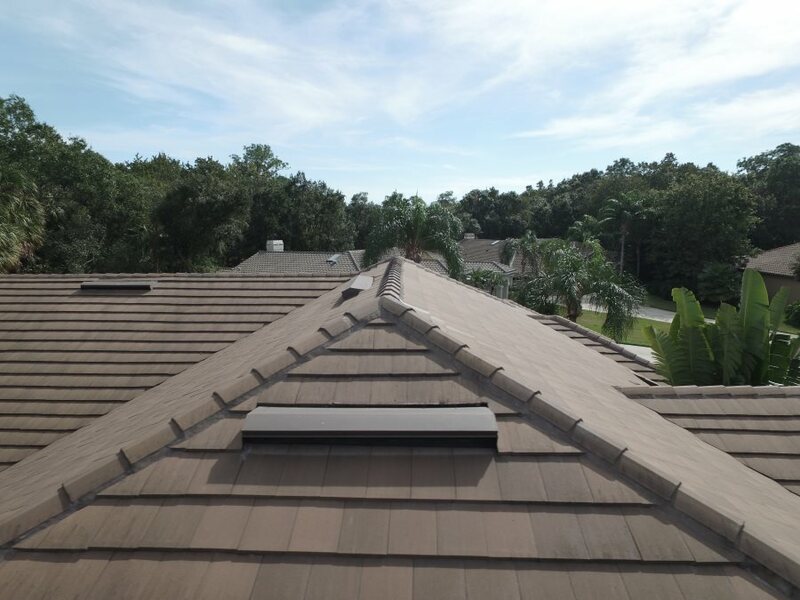 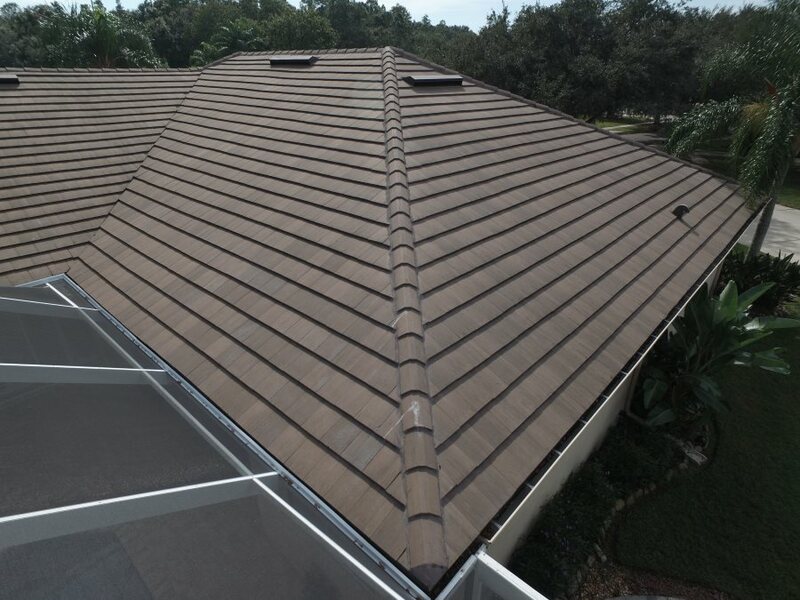 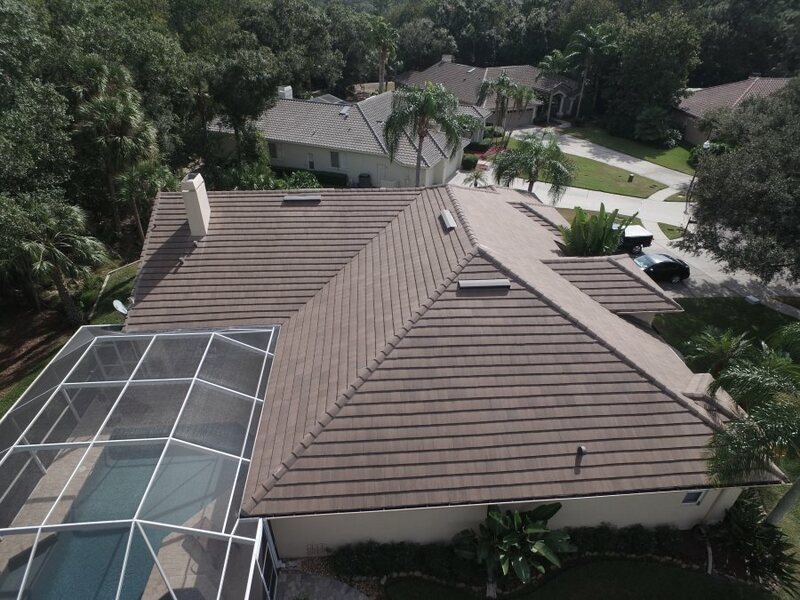 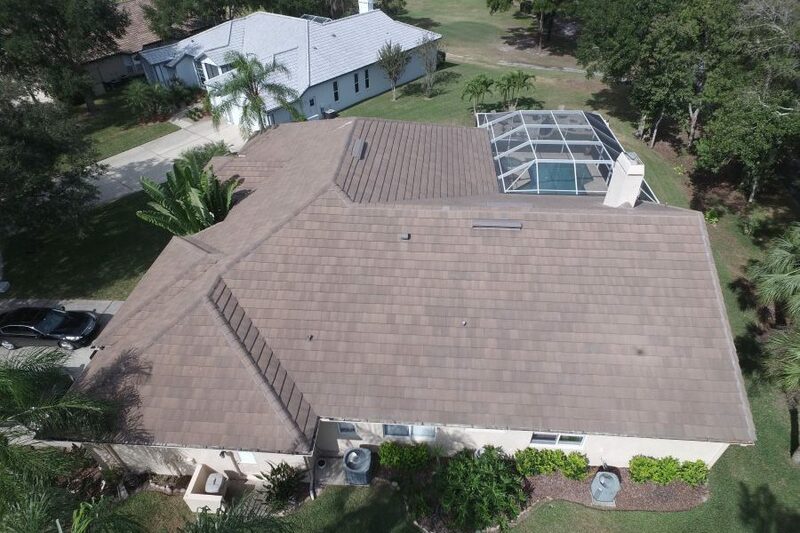 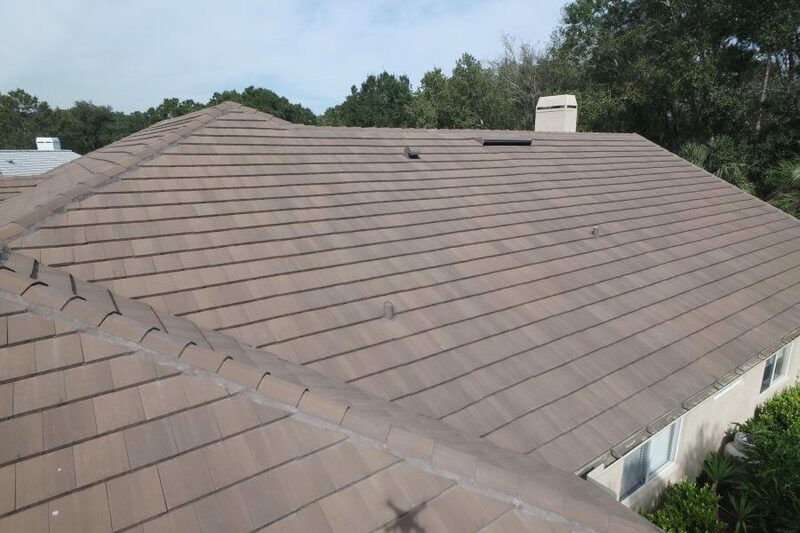 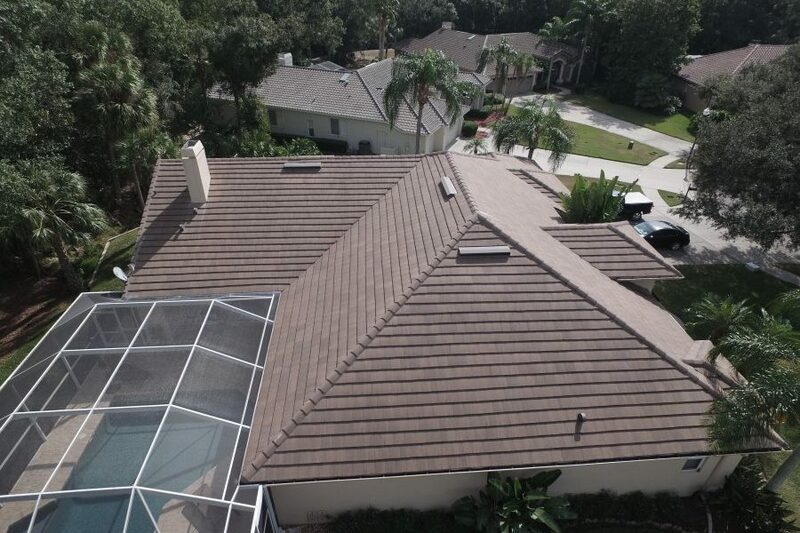 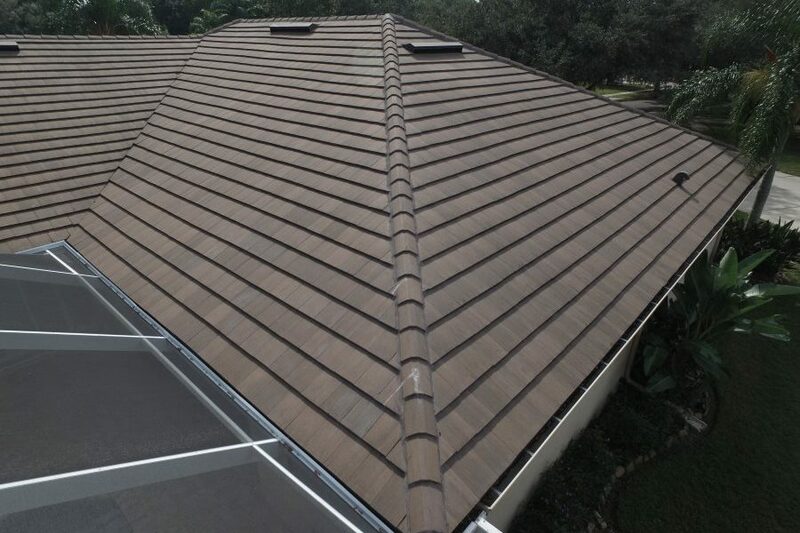 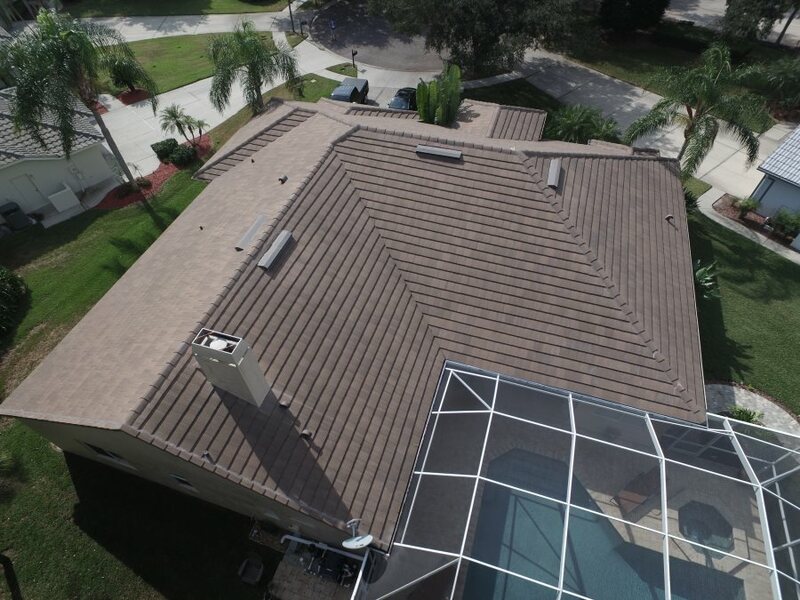 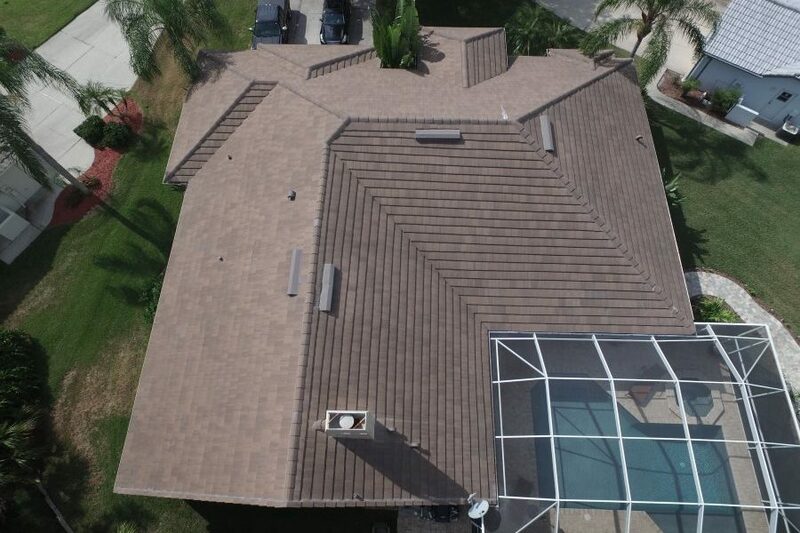 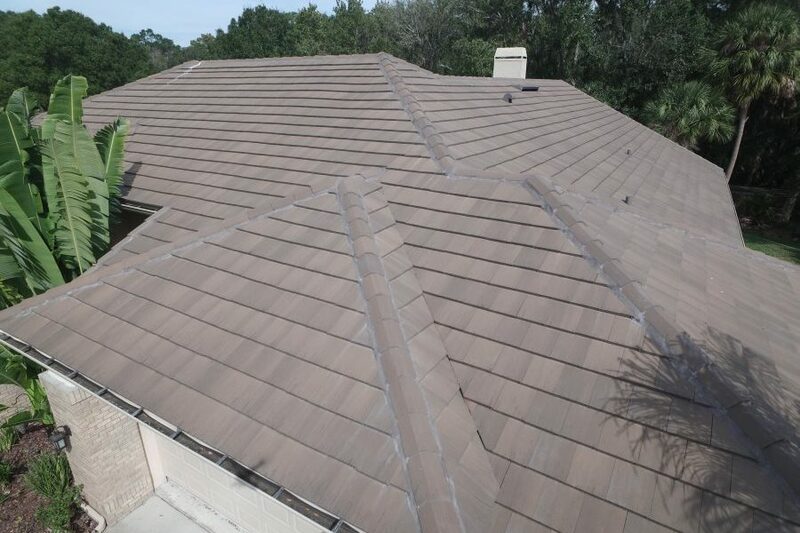 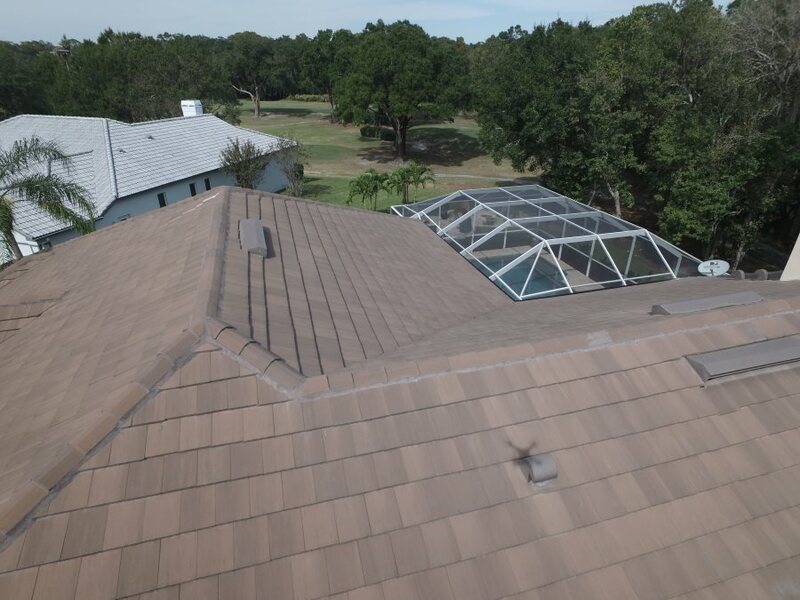 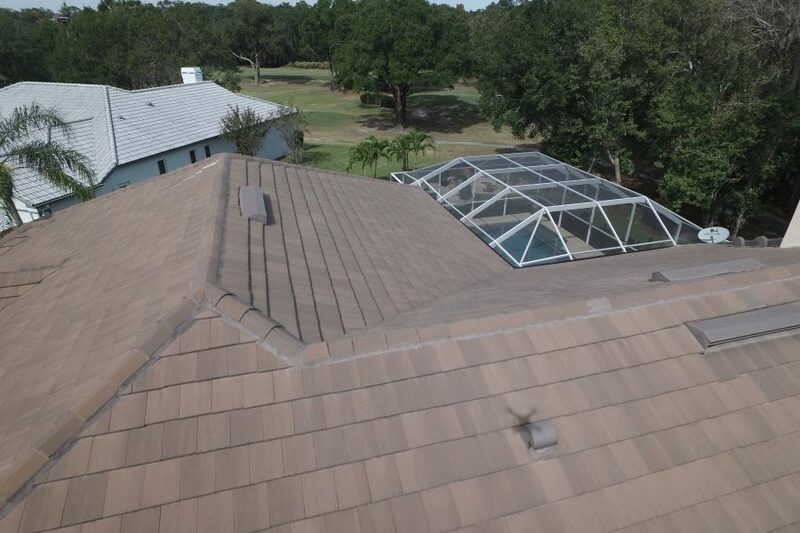 This beautiful Eagle tile roof in Oldsmar FL 34677 has an amazing curbside appeal and will outlast shingle roofs by many years. 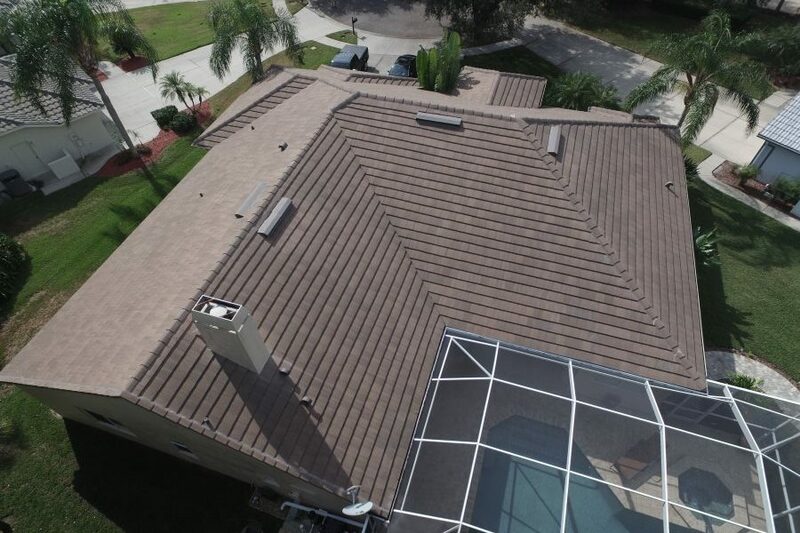 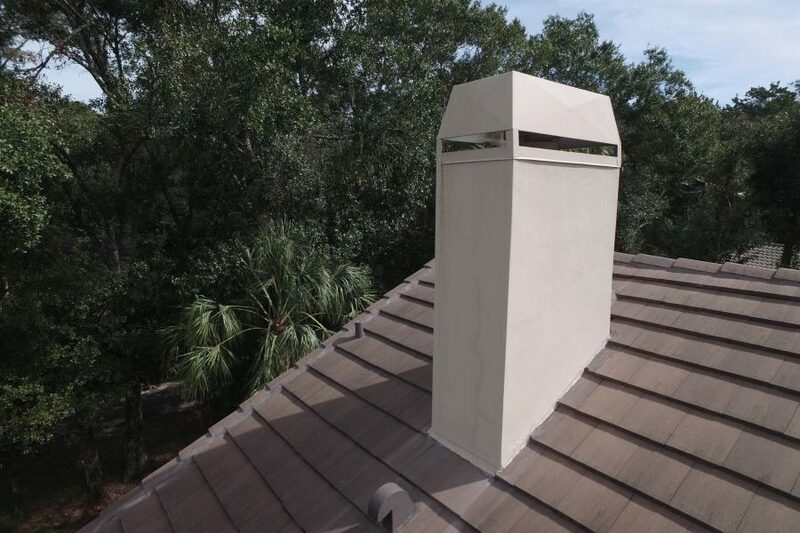 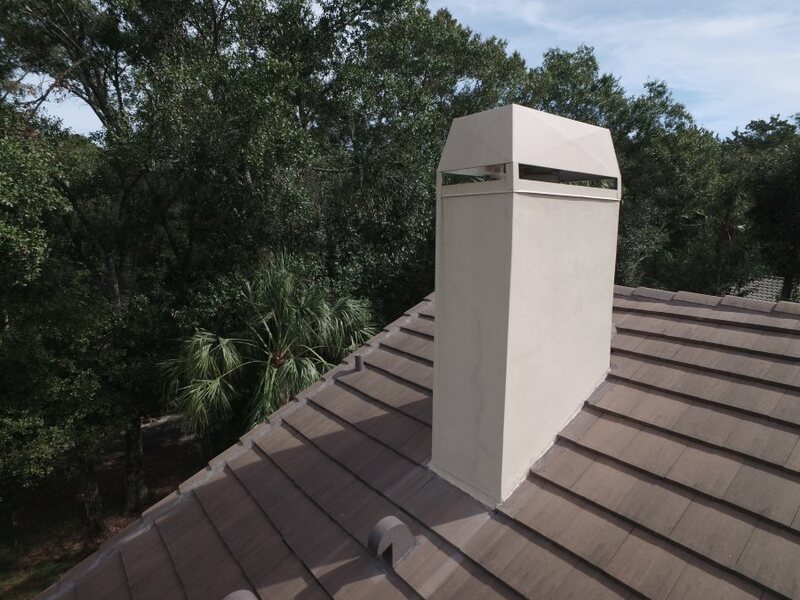 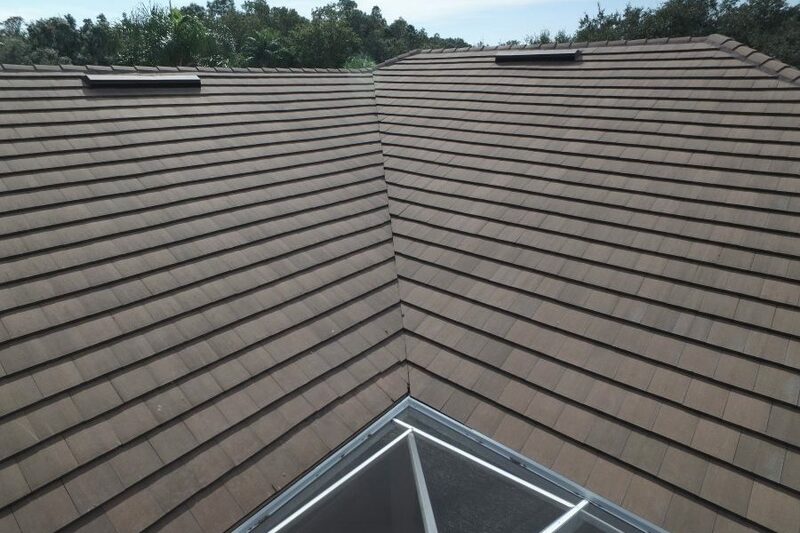 We recommend Eagle Tile because of the large variety of profiles, colors, and a lifetime tile warranty. 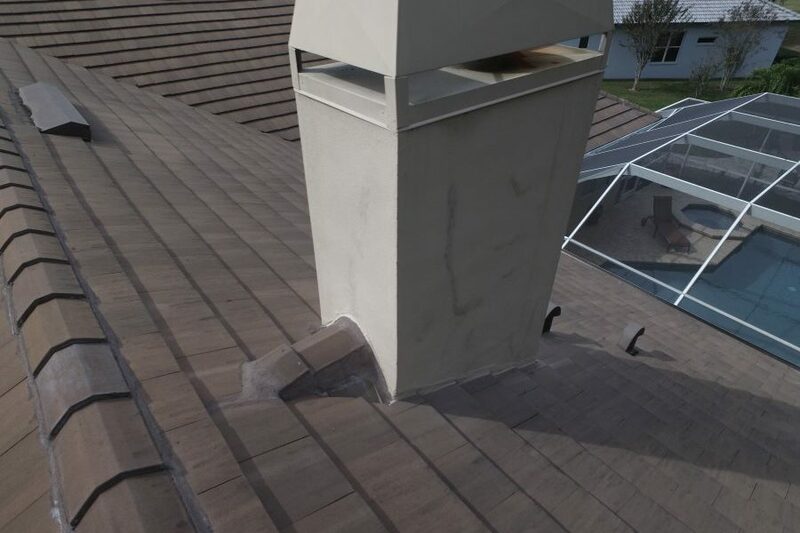 We also created a video for this project, check it out below!